How does the Feminine Divine fit into the Trinity? What place in our theological and daily lives can the Feminine Divine hold? 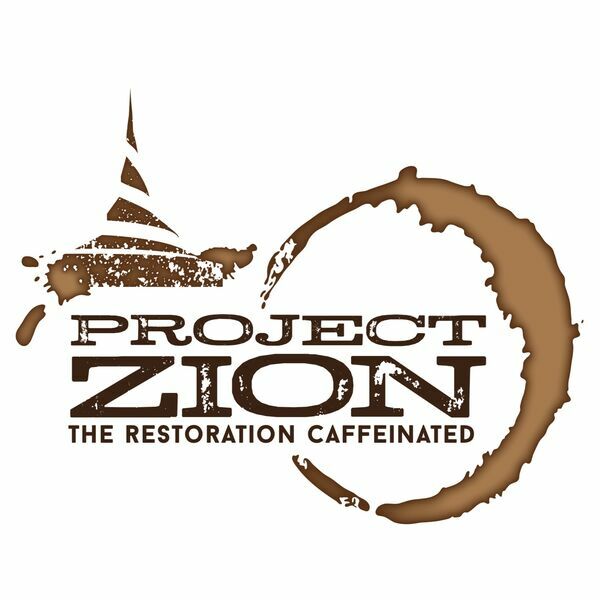 Listen to Katie, Brittany, and Robin talk about these questions and much more in this episode of the Project Zion Podcast.